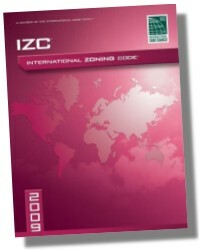 The most current reference guide for promoting uniformity and consistency in zoning is now available. 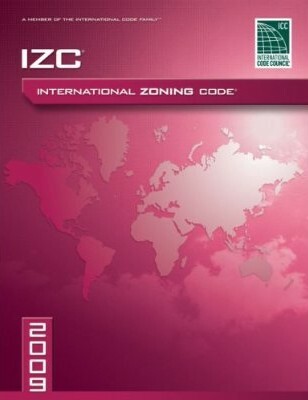 The 2009 International Zoning Code® provides comprehensive coverage of the various provisions and requirements, making it a must-have for city planners, code officials, and developers alike. 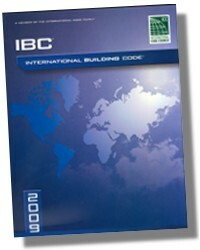 Chapter 4 Light, Ventilation and Occupancy Limitations. Chapter 5 Plumbing Facilities and Fixture Requirements. 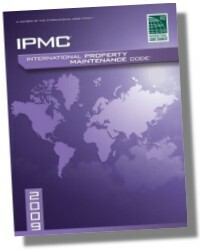 Chapter 6 Mechanical and Electrical Requirements. Chapter 7 Fire Safety Requirements.